An extra slim hard case for the perfect look and great protection at the same time. 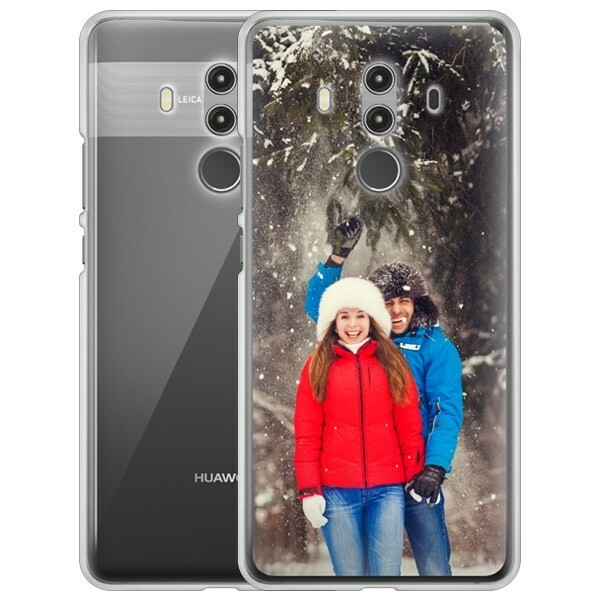 Use a picture, design or text to create your Huawei Mate 10 Pro custom case. The Huawei Mate 10 Pro is one of the most impressive Huawei models so far as it comes with a FullView display, dual camera set-up, premium design, and great battery life, just to name a few. 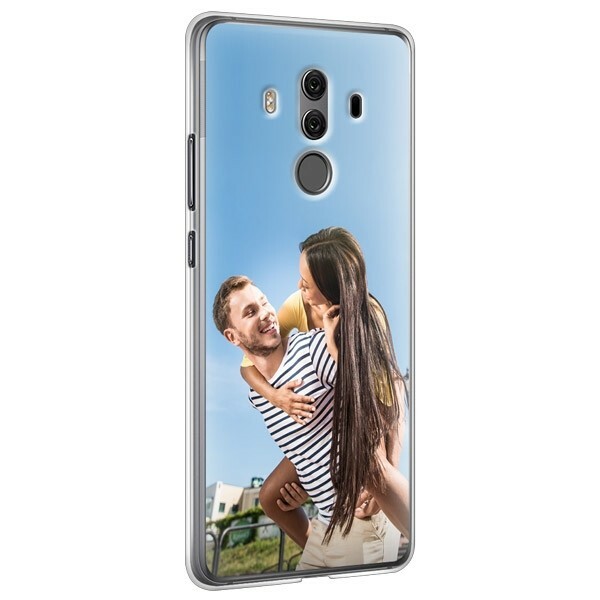 Using our Huawei Mate 10 Pro custom hard case is the best option to ensure these great features are well protected. This case will protect your phone but at the same time, the premium look will remain. 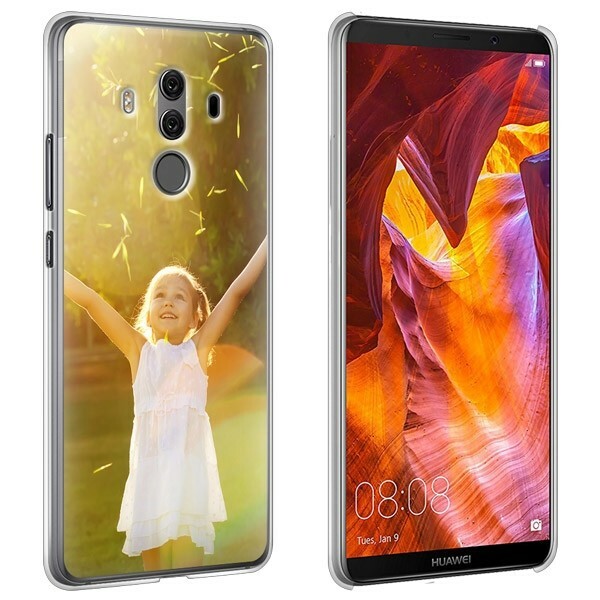 With our user-friendly customizer, it is incredibly easy to design your own Huawei Mate 10 Pro custom case. Simply upload your favorite design directly from your device's hard drive or one of your social media accounts. You can then give it the perfect finishing touch by editing it with our tools. Overall, it will only take a few minutes until your unique phone case is finished and you can place your order. All orders are printed within 24 hours to make sure you can show off your favorite design on your phone as soon as possible. The design you chose for your Huawei Mate 10 Pro custom case will be printed with a highly scratch resistant ink on a high-quality phone case. If you have any questions about your order, you can browse through our FAQs or contact our customer support team directly.